The perfect mix of old and new school. The Genesis Equilibrium Disc 20 road bike takes a comfortable steel frame and adds disc brakes to give the best of both worlds. As your daily driver or as a sportive bike, it keeps you in the perfect riding position. The Shimano 105 groupset boasts performance that wouldn’t be amiss on a road race bike, and the disc brakes deliver fantastic power in the wet and dry. 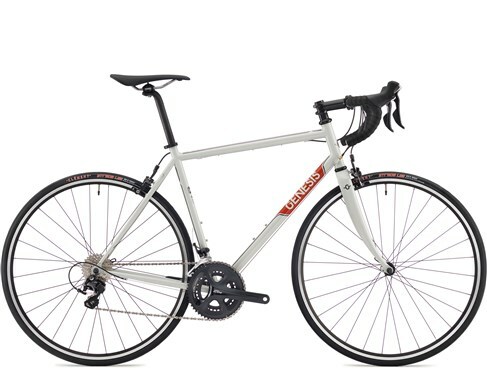 A classic steel frame with updated performance to leave no sportive unturned!